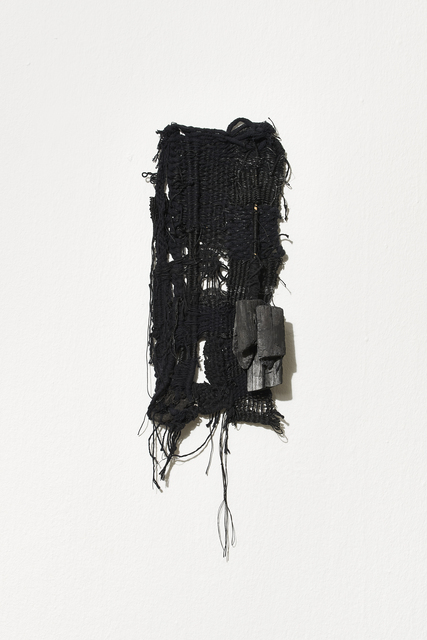 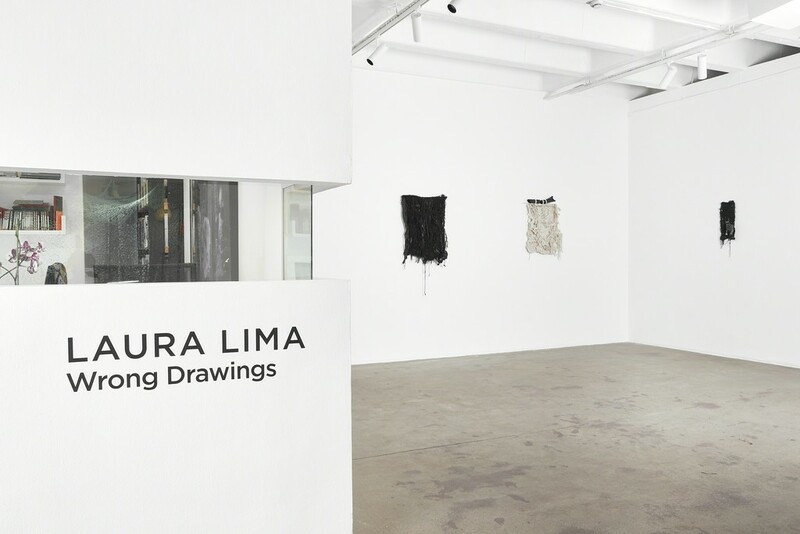 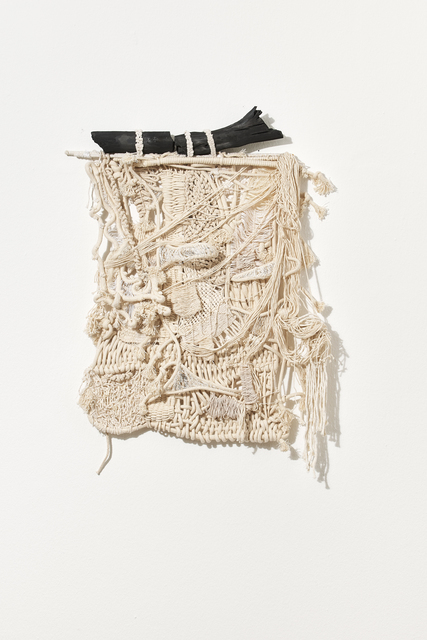 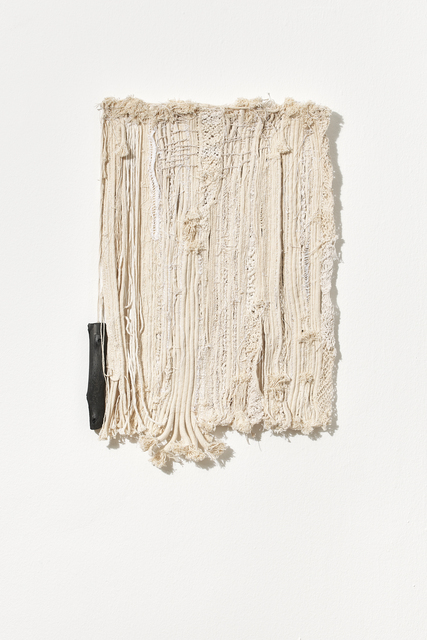 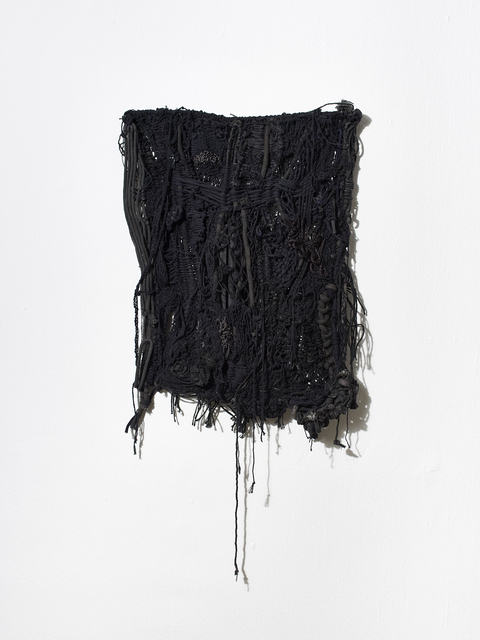 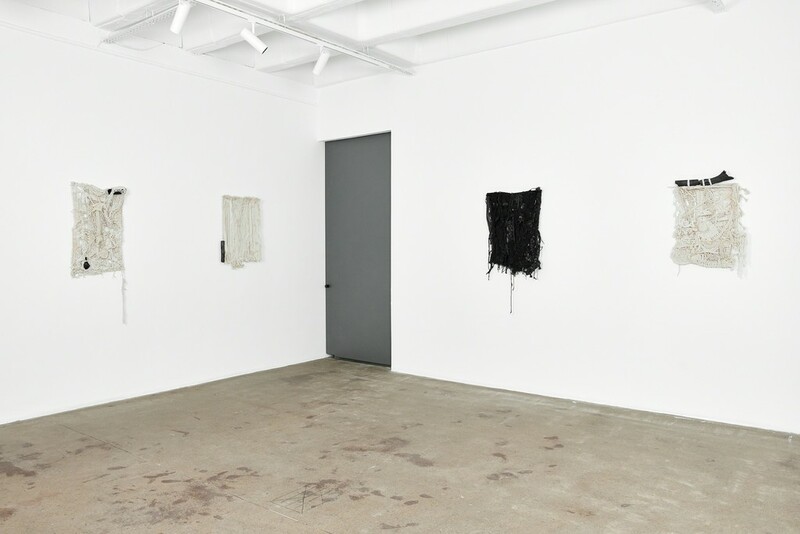 Lima presents "Wrong Drawings", works made of natural cotton often with pieces of coal attached to them. 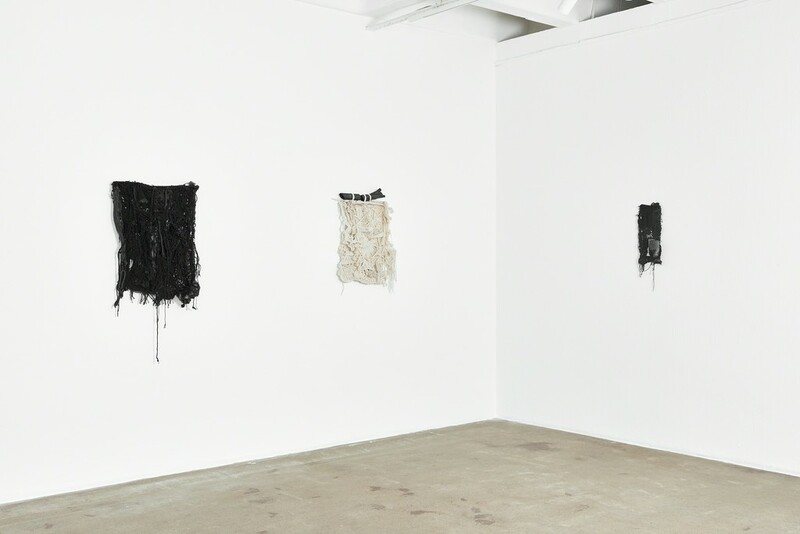 Over time, these works are stained by the colour of the coal. 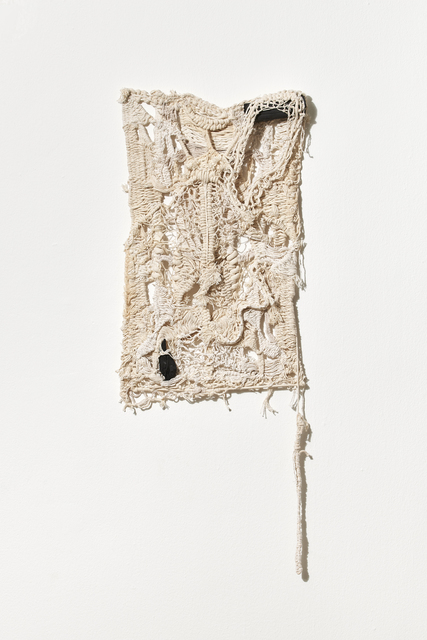 The ‘drawings’ are dated years from now, suggesting a future time when the drawings may have reached completion.